Jennifer Wood Fitness : New Coach * Let's Get Started! 3. Order the book, The Compound Effect By Darren Hardy, or begin reading it here. 4. Where do you see yourself as a Coach? Pick your path! a) “Discount Coach" aka Benefit Coach! You just want the awesome discount and the benefits of the coach community! Your needs & goals will change over time. Whether you joined for fitness…or to start your business…you're Team is here to help guide you. b) "Hobby Coach" You want to work on your transformation & help others more as a hobby. 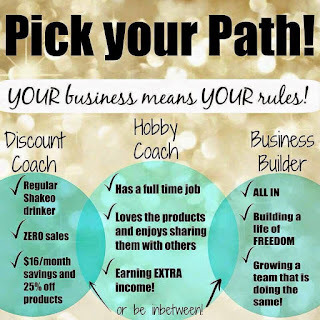 c) “Business Builder” You are ready to build this business and start changing lives daily! Earning a few hundred dollars a month or even building to a full time income. 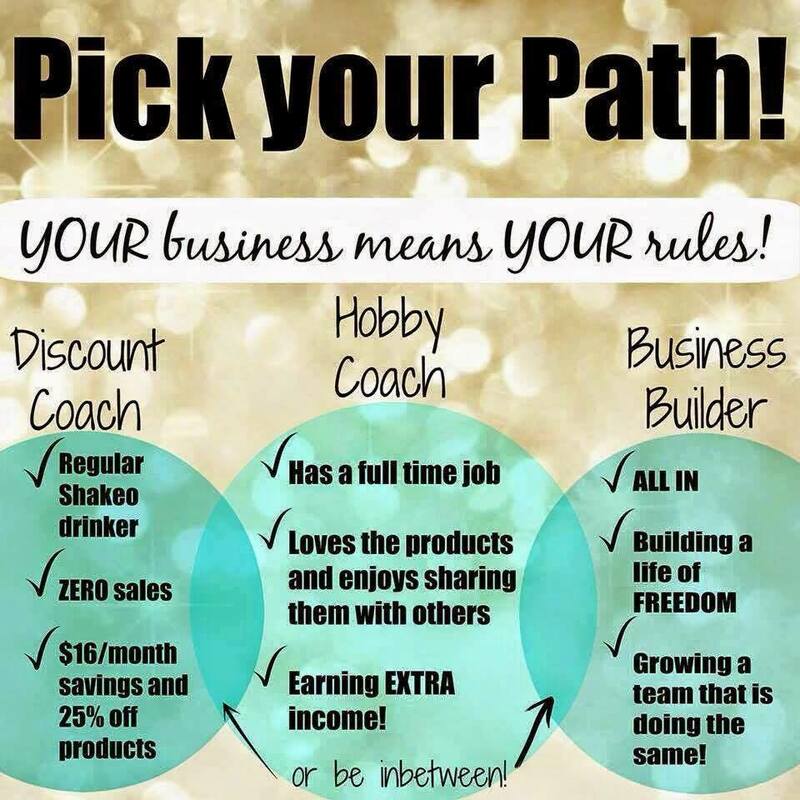 Decide which category you fall into and let me, or your Coach know so we can best support you. This will likely change over time. I know mine did! 2. MAKE A LIST OF RESOURCES. Write down 100 names. The average person knows 2000 people by the age of 21. Don't prejudge them, just write down their names. Print. 3. People I want to help share sheet. Print. Use this when you are inviting or sharing with a potential client (aka "challenger hopeful," or "coach hopeful" or "people I want to help"). Tracking is vital to being able to follow up later. The fortune is in the follow up. That's really where the magic happens! 4. Dream Team! Think of people you would LOVE to work with or who you feel would benefit from the coaching opportunity. Don't prejudge them. Let them decide. Print. If you focus on these vital behaviors consistently your business will grow. We will go more in depth on each behavior later, but for now, these are the main things we like to call Phase 1. 80% of your business will come from these activities. We often talk about your power hour and this is where most of the vitals will happen. If you do not have an hour, squeeze it in here and there throughout the day. Where theres a will you'll find a way! 6. TRACK! Use the business activity tracker, or let me or your coach know you would like to be a part of our smaller mentorship group where we do a weekly call and we check off a tracker we can all see. This tracker works! Accountabilty of a small group really does work. 8. CONNECT -Start connecting with people on your list. Don't sell, just start a conversation. We call this FORMing. Example, "Hey girl! How have you been? I saw you just went on vacation. How was it? Where did you guys stay? The goal is just to talk. Not sell. -Just get a conversation going. If they ask you a question keep it short and ask them another question. Be interested NOT interesting! Start Inviting people to join our VIP challenge group, 10 day jump start or a free group. Invite to one group at a time or you will overwhelm people with options. We have sample invites in the units section of our Team Facebook page Empowered Revolution Coaches. 3. ASK QUESTIONS. Don’t explain. BE INTERESTED not INTERESTING. 4. When you get an objection…don’t view it as a NO. It is simply a challenge and your job is to help find a solution. Sometimes a NO, is just not right now. Bless and release and continue to share the mission and find those who are ready. 10. Success Club - If you help 3 people get set up with a challenge pack or Shakeology HD in your first 3 months, you can earn a free ticket to Beachbody Coach Summit. This year we are all going to Indianapolis and we have so much fun! We split rooms and meet up for drinks and dinner and training. You want to be there! 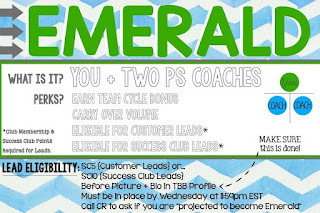 You will also be eligible for free leads from the company when you add your first 2 coaches and earn the rank of Emerald! By hitting success club each month you can also earn money towards a free trip. It changes each year and it's so much fun! 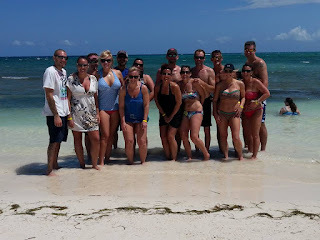 The photo above was a cruise we earned on the SS Beachbody in 2016. We had a blast! You earn 2 points for each challenge pack and Shakeology HD (home direct) order. 11. 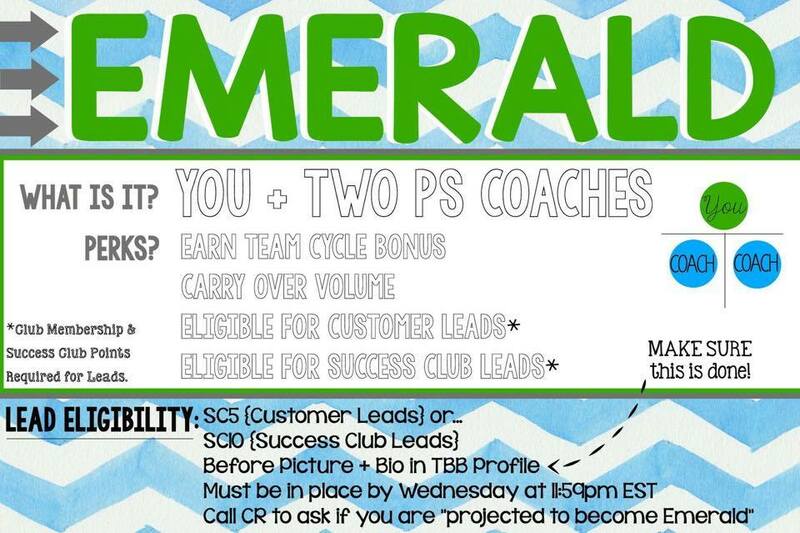 Emerald Rank - when you add your first 2 coaches (one on your left side and one on your right side) you will rank advance to Emerald and begin to earn what is called a Team Cycle Bonus. A team cycle bonus happens when you have 100 in volume on one side and 200 in volume on the other side. You cycle at the emerald rank at $14 a cycle. So, as your Team grows and your volume grows, you will cycle more times and earn more residual money! Yahooo! 12. WORK HOURS - If you treat it like a business it will pay you like a business. You are the CEO of your own business. Set your work hours. It can fit into the “mom cracks” or “dad cracks” and “full time cracks” if your intentional with your schedule. Remember "all in" doesn't mean all day. 2. Search FAQ.teambeachbody.com - save this link so you have it! 6. And then if you still aren't satisfied with your understanding or the answer... PLEASE ASK your coach or ME! But use your resources. **If you are a brand new coach, please don't hesitate to message me with questions. The best Coaches are learning, taking action and asking questions. Remember, the team page is a great resource if you have questions. If you have a question odds are someone else does too! We are all in this together. No one succeeds alone, so make sure to engage with the Team and your Coach so we know your goals and how we can best guide you. If you are not a Coach on Team Empowered Revolution and want to be a part of the most awesome Tribe, please message me, or friend me on Facebook. Let's see if this business is a good fit for you. Or fill out this form and I'll be in touch.